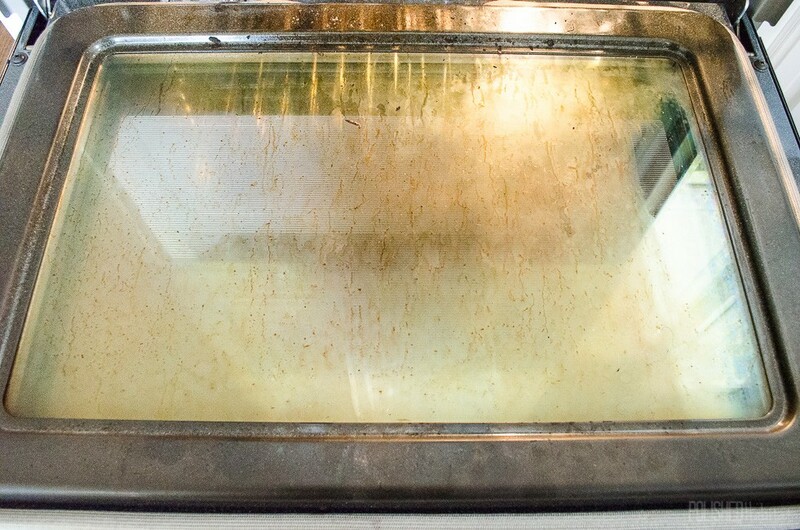 This Nasty Oven Door Is Easier To Clean Than You Think! If there is one deep cleaning job that most of us don’t get around to it’s getting the glass on the oven and the toaster oven sparkly clean. I don’t know about you but I just get used to the way the brown film looks and I actually don’t even think about it until guests come over…then I cringe. You may have the secret in your house already! Thank you to polished habitat for this amazing cleaning tip! Head over to their site for even more. Do you have a secret to cleaning the oven glass? Like a commercial for Mr Clean magic eraser?? Exactly a waste of time!